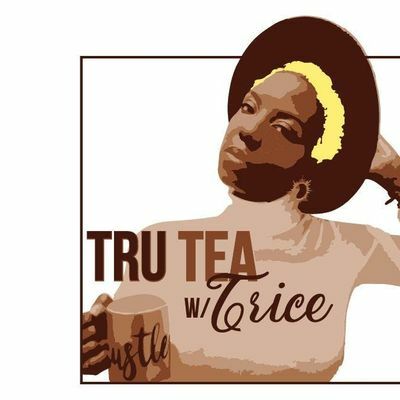 TRU TEA w/ TRICE is a MONTHLY conversation party for mature adults held at THEE WERK PLACE, a FUBU coworking & intimate event space. We spill tea on ANY and EVERY THING! Enter w/ an open mind and some anonymous topics to drop in the Tea Pot but dont forget this a BYOB Event so dont leave home w/o it! 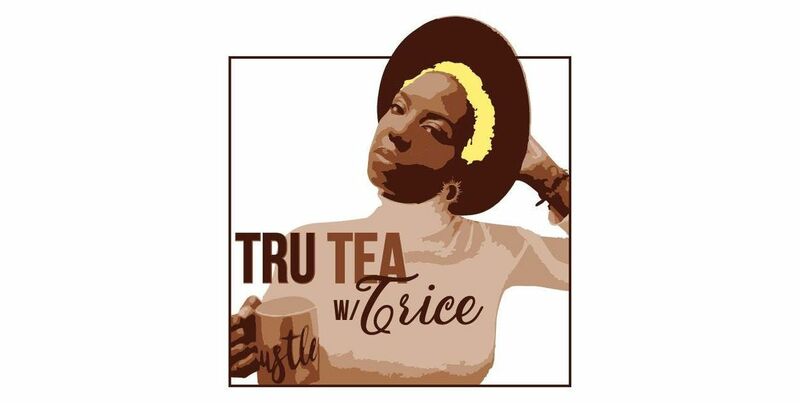 Real talk, Real people, Real Respect & TRU TEA will be served! Come ready share, engage & hopefully learn from each other! Thee Werk Place offers free parking! This a BYOB event! Your host will provide some snacks while available & mixers! Feel free to bring snacks/drinks of your choice! Please send all booking inquiries & questions to VHJ1VGVhVHJpY2UgfCBnbWFpbCAhIGNvbQ==. Tickets are nonrefundable unless otherwise indicated.